Plantronics has announced end of life for popular SupraPlus Wideband series corded office headsets. 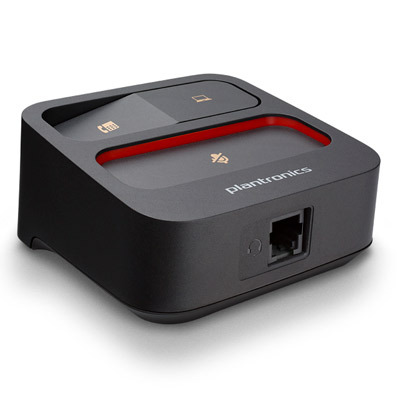 These headsets have the standard Plantronics Quick Disconnect and they connect to landline desk phones with a 10-foot curly cord or M22 amplifier adapter. SupraPlus has been a fantastic workhorse of a headset for contact centers and office workers since 2008. Then in 2014 the next generation corded headset, EncorePro, with an updated more modern design began shipping. Now that EncorePro has outpaced SupraPlus, itâ€™s naturally time to finally discontinue SupraPlus. SupraPlus models will be manufacturer discontinued in first quarter of 2019. 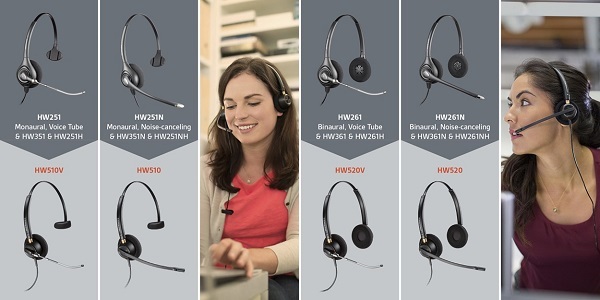 The 4 models going away are HW251 and HW261 voice tube models and HW251N and HW261N noise cancelling versions. The last order date is planned for January 31, 2019. In addition, there will be a slight price increase for SupraPlus models effective October 1, 2018. If you havenâ€™t already, please plan on transitioning from SupraPlus headsets to EncorePro. As always, if you have any questions, please reach out to Business Telecom Products.